In many instances, pets have accidentally gotten loose outside of the house or from the backyard, which can be a very traumatic experience. At Amici Pet Hospital, we offer HomeAgain microchips to try and ensure that all pets can be returned to their home quickly and safely. Microchips are small little plastic and metal capsules that are placed under their skin and contain an ID number specific for your pet only. In the event that your pet does become lost, veterinary hospitals and shelters all over the country have microchip readers that will allow for your pet’s ID information to be found. Their microchip ID number is linked to a database containing their owner’s name, contact information, and any medical conditions that they may have. It is important to keep your contact information up to date when you have a change of address or phone number. 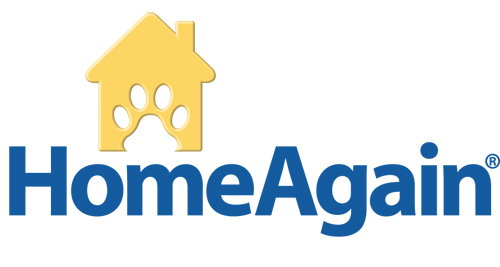 HomeAgain microchips have helped return thousands of pets back to their loved ones safely.